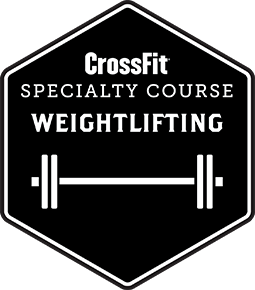 Get the authentic CrossFit experience! Established in 2006 and located at 47 Clarence St, Coorparoo CrossFit Brisbane is the original and most qualified Affiliate in town. © 2006-2016 CrossFit Brisbane. All Rights Reserved. No matter what the problem, the answer is to squat heavy! Where do you want to go now? © 2006-2019 CrossFit Brisbane. All Rights Reserved.